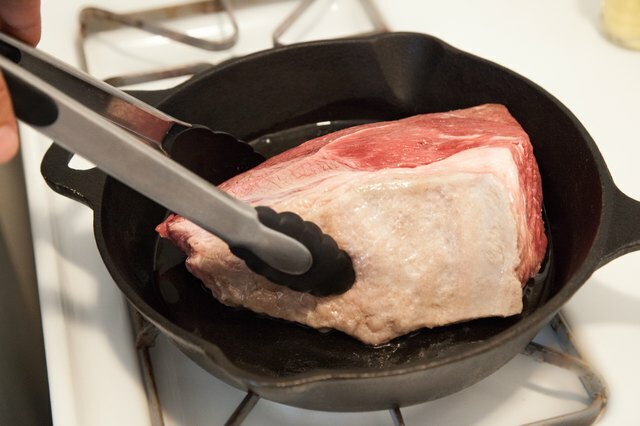 How Long Does it Take to Cook a Pot Roast? A homemade pot roast is the very definition of comfort food. 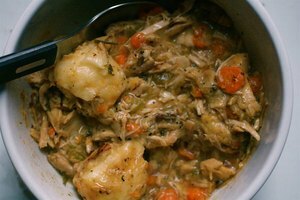 Tender, savory and delicious, this dish is a perennial favorite. 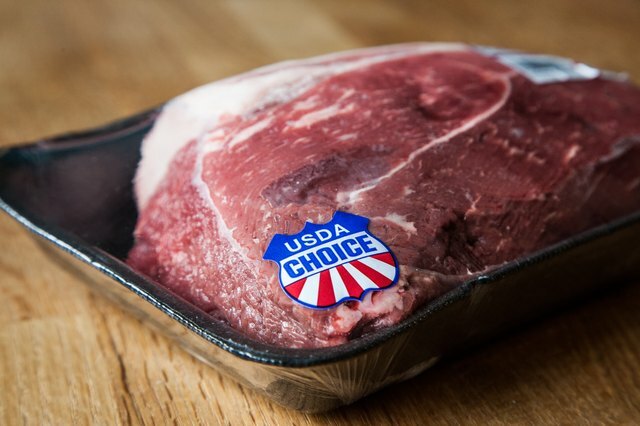 It is also relatively easy to make; once you choose your cuts of meat and your seasonings, the only thing you need to make perfect pot roast is the right temperature and the right amount of time. Making pot roasts is a way to use a cheaper cut of meat that's inherently tough and dry successfully. 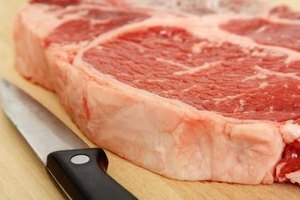 If you give these meats enough time to cook, their connective tissues break down and they become tender and juicy. Good choices for pot roasts are rump, brisket, top round and shoulder (for pork). 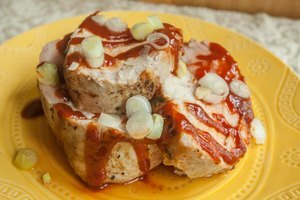 You can use better cuts of meat for a roast, but note that they will need less cooking time. Examine your cut for fat content---it's disappointing to cook a big juicy roast only to find that most of it was fat. 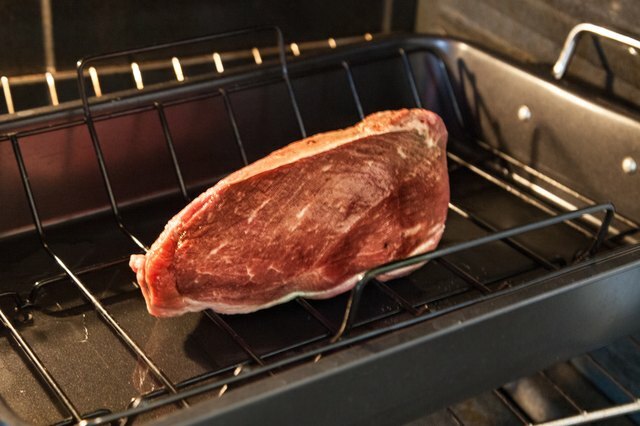 Preheat your oven to about 250 degrees F. If you are pressed for time, you can go up to about 275 degrees F, but your meat may not come out as tender. The low temperature is important; if the meat cooks too quickly it will toughen instead of breaking down. Decide on seasonings and mix them with oil. Coat the meat with the mixture, and heat more oil in a Dutch oven. Sear the meat on all sides, and then take it out of the pot. Put in a pat of butter, and once it's sizzling stir in an equal amount of flour. Stir the flour until it's all coated, then de-glaze the pan with broth, wine or a combination of both. The liquid should only come up a quarter of the way up the pot, as you don't want to boil the meat. Add more seasonings, and place the meat in an oven-safe pot with its lid securely on. 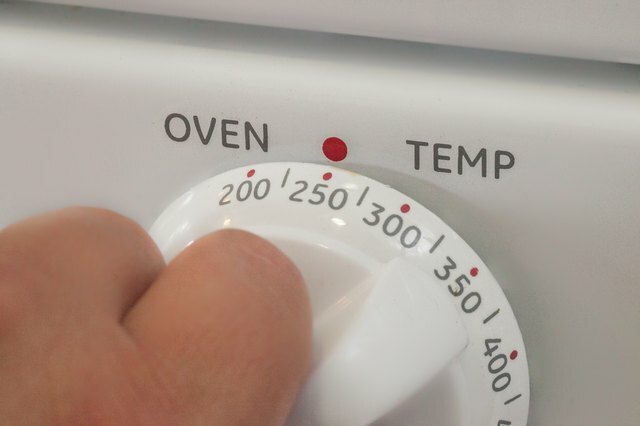 At 250 degrees F, you will need three to four hours to cook your roast in a conventional oven. 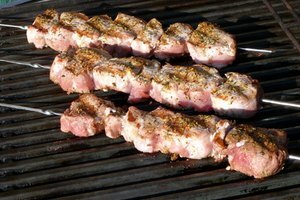 Take the meat out at intervals to turn it---this ensures both sides stay equally moist and equally seasoned. When you get to about two hours of cooking time, you may notice that your meat seems fully cooked but isn't quite tender. This is normal. The longer you leave it after this point, the more tender it will become. 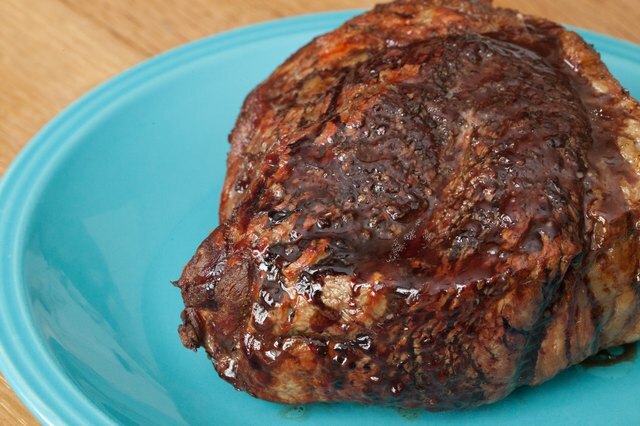 Once the roast is cooked, there will likely be a large amount of juice in the pot. To make this into sauce, boil the liquid at a medium-to-low temperature for an hour or two. 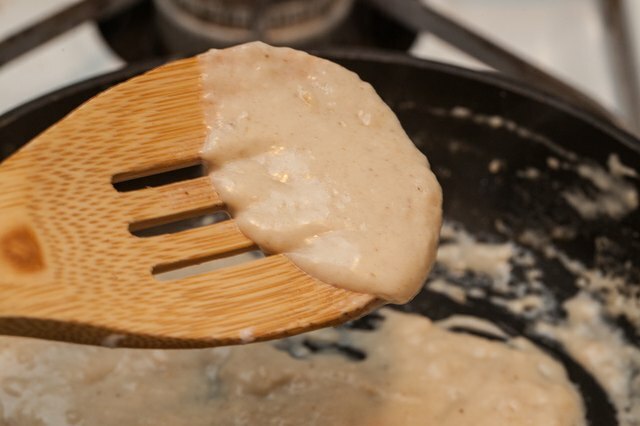 When it's reduced, the butter and flour mixture you added at the beginning will serve as a thickener. When you're happy with the consistency, taste it and season it accordingly. Put the meat back into the pot, reheat it slowly, and you're ready to serve.